Dragon Ball Legends is available now on the iOS App Store and Google Play storefronts in the U.S., and the game quickly became a No. 1 hit among mobile gamers across America before its worldwide release on June 14. Based on the immensely popular Dragon Ball anime and manga series, Dragon Ball Legends throws players into one-vs-one combat with some of the series' most memorable characters, pitting fans against one another through a card battle system with simplified fighting game mechanics. Dragon Ball Legends is certainly a welcome edition to the series' gaming legacy, especially after Dragon Ball FighterZ's success earlier this year. And if you're interested in wiping the floor with your opponents in a much more approachable multiplayer fighting experience, then read up on our beginner's guide to Dragon Ball Legends' matches. 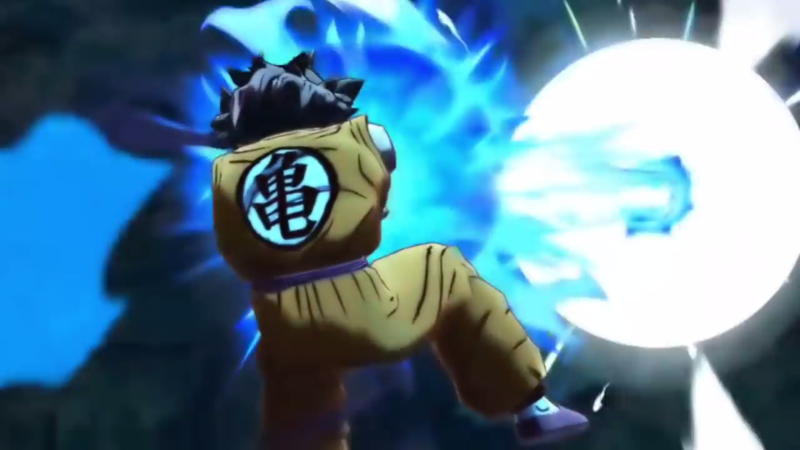 Like most fighting games, Dragon Ball Legends throws players into one-vs-one combat where fighters much chip away energy (or HP) from their enemies with attacks while avoiding incoming strikes. During multiplayer matches, parties face off against one another, with the game letting players seamlessly switch in one character for another during combat. Whoever knocks out their enemy's party first wins the match. 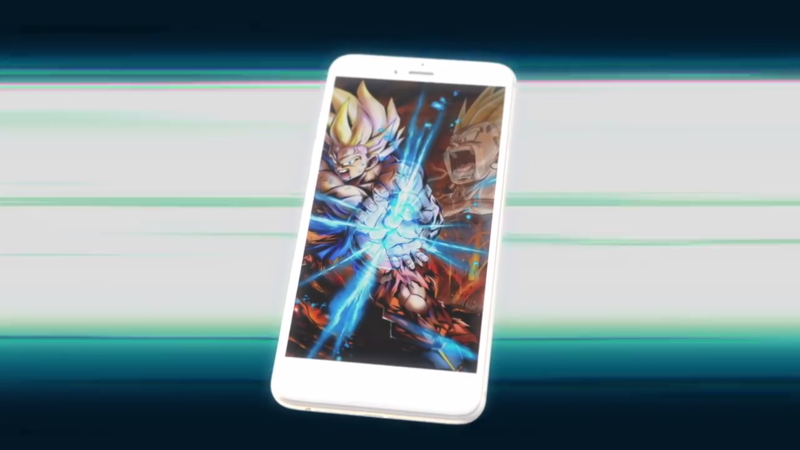 Attacks are pretty powerful in Dragon Ball Legends, so most matches last just a few minutes, with up to three minutes available on the game's timer. If both parties are left standing before the clock runs out, then whoever has the most health at the end wins. Dragon Ball Legends relies on players' positioning and reflexes to keep themselves alive against their opponents. Unlike games like Street Fighter V or BlazBlue: Cross Tag Battle, Dragon Ball Legends has a much less complicated movement system. But good players know how to read their opponents, take advantage of openings, and attack their enemies head-on, and all those skills transfer in Dragon Ball Legends. Players swipe with their fingers to move their character around the screen, and there's plenty of reasons why you'll want to flow in and out of battle during play. For one, swiping left or right after an exclamation point appears next to the player's character will initiate a dodge called Vanishing Step—timing these carefully will let you avoid enemy attacks and teleport next to your opponent to initiate a counterattack while they're completely defenseless. Dodging, however, uses a gauge that can only be refilled with special abilities called Arts Cards. Swiping up, on the other hand, will let you dash forward into an enemy and initiate a melee combo. Of course, while this move is both aggressive and useful, it can leave players vulnerable if their enemy expects them to dodge, making it a tricky gamble on the battlefield. 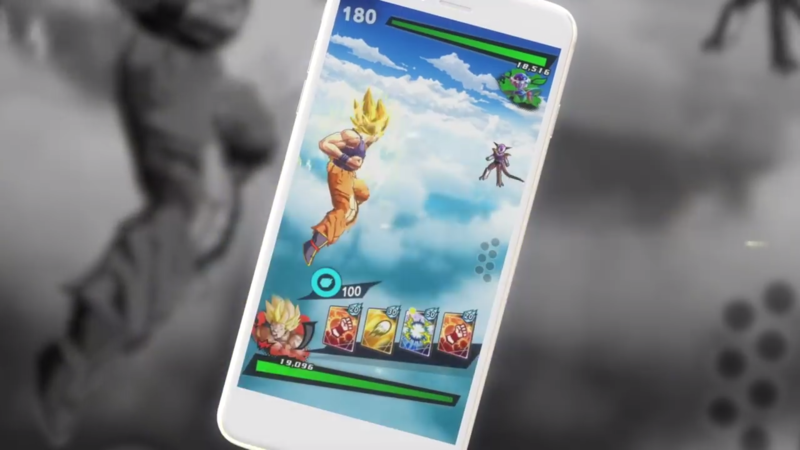 While Dragon Ball Legends features a relatively simple combat system, the game has several mechanics that are easy to learn and difficult to master. For one, the game uses a simple melee and ranged attack system where players tap on their screen from close up or far away to initiate each respective attacks. Both attacks can become combos if players successfully land one hit after another, but these attacks are generally used to help start combos or chip away at an enemy's health. Rather, most combat in Dragon Ball Legends focuses on the Arts Cards systems. Players have up to four different cards at a time and spend ki to use each card during play. There's four different colored cards in total, representing unique cards that players can use. Green cards provide buffs to the player character, such as increasing attack damage. Red cards perform melee combos, yellow cards let players unleash a chained ki blast, and blue cards let players perform special moves. 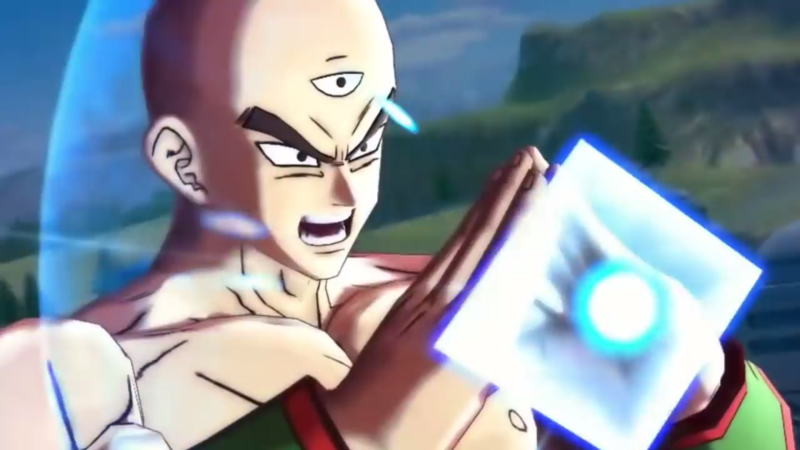 Dragon Ball's life force energy ki plays an incredibly important role in Dragon Ball Legends since it serves as the energy source behind the game's Arts Cards. Each card requires a certain amount of ki to use, and the game only gives players 100 ki at most. This means using too many cards at once can easily deplete one's ki, leaving the player unable to initiate their Arts Cards' special attacks or maintain lengthy combos. To replenish your ki, hold a finger down on the screen to power up ki. Alternatively, ki returns over time during battles when the player isn't spending any for their cards. Choose wisely when to build up your ki because holding down to charge leaves you vulnerable to incoming attacks. Rising Rush is one of the most important abilities in Dragon Ball Legends because it provides enormous damage in-game against opponents. Successfully executing Rising Rush can knock out an enemy character in one hit and level the playing field during particularly tough games. Players can build their Rising Rush combo by acquiring seven Dragon Balls from playing Art Cards with a Dragon Ball attached to them. This means players should prioritize using Art Cards with Dragon Balls, assuring they build a Rising Rush as soon as possible. Rising Rush uses all four Art Cards in a player's hand, letting them unleash a strong combo that can devastate any enemy with full health. Just be warned, while Rising Rush is powerful, it can be countered if your opponent sacrifices a weak character in its place or uses Vanishing Step to avoid the attack. Experienced players recommend using Rising Rush only while initiating a combo, leaving the enemy defenseless to your attacks. Lastly, every character has a Main Ability in Dragon Ball Legends. These can be initiated by tapping on the player's portrait after letting the Main Ability meter build up over time. Every character has a different Main Ability that can be used. Some increase health, others provide damage buffs, and others help with restoring ki. Keeping your character alive plays an incredibly important role in building your Main Ability, in part because some of these abilities can be used to heal allies or provide a competitive edge over a weakened foe.